Esoteric Recordings are pleased to announce the release of a newly re-mastered edition of “Journey to an Imaginary Land”, the classic 1980 debut album by Austrian composer and multi-instrumentalist GANDALF (the pseudonym of Hans Strobl). A true visionary, Gandalf enjoyed major European success with his unique style of instrumental Progressive and Ambient music, which has been compared with great multi-instrumentalists such as Mike Oldfield or Vangelis. 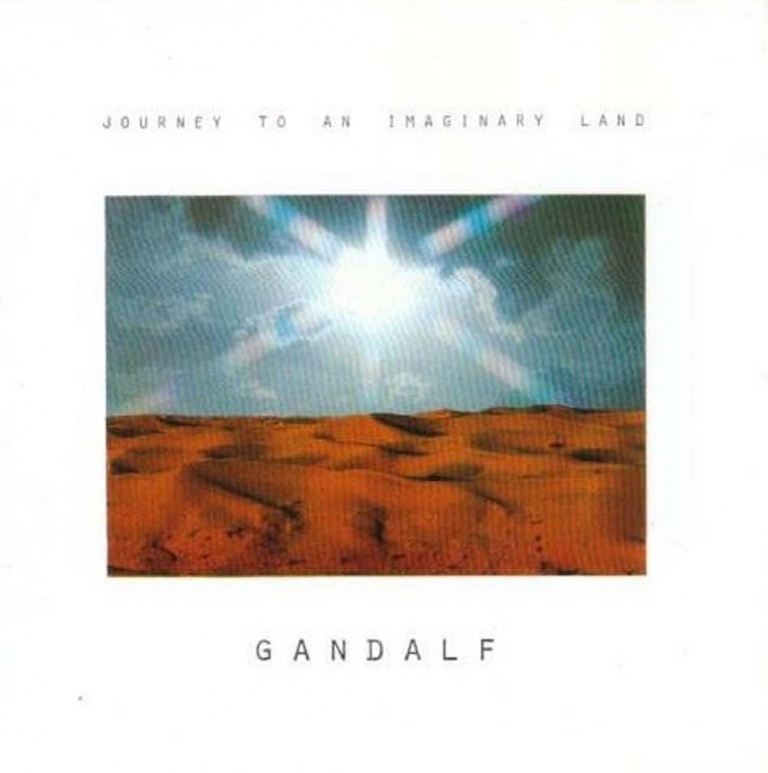 “Journey to an Imaginary Land” was recorded in 1980 and was to be Gandalf’s first album, a record made all the more remarkable as it was recorded entirely at his home studio, prior to him becoming a full-time musician. 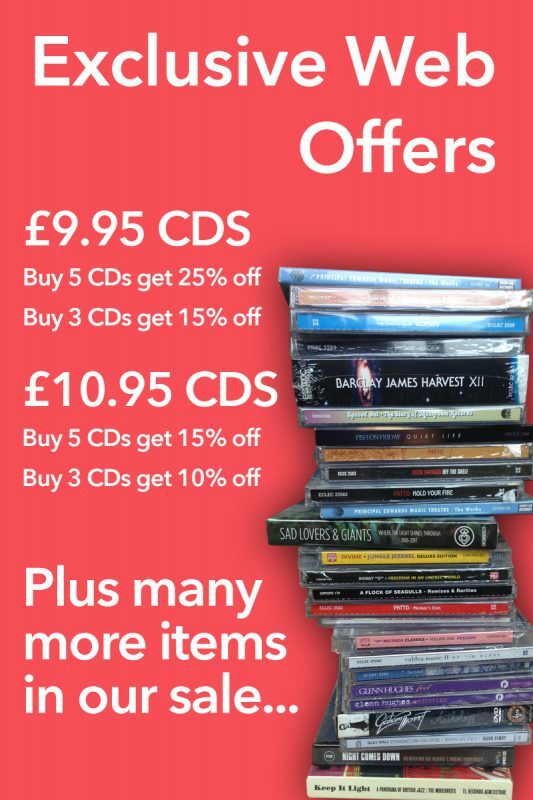 The album was issued in Europe to acclaim and Gandalf embarked on a long career. Unavailable for some years, “Journey to an Imaginary Land” has been re-mastered for the first time from the original source masters. The booklet of this new edition features an exclusive new interview with Gandalf, features previously unseen photographs and fully restores the original album artwork.